Fitzwilliam Place’s stylish Suesey Street is the perfect place to enjoy a fantastic meal with friends. Sit back, relax and let Head Chef Richard Stearn wow you with his modern Irish cuisine. 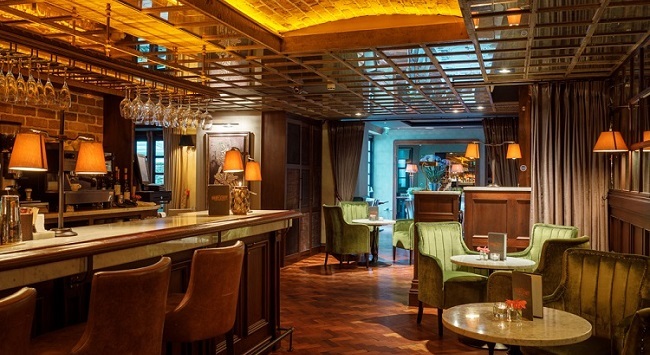 You will recognise General Manager John Healy from TV3’s The Restaurant, making sure all his guests at this “stylish, upmarket bistro with a focus on quality, value and service” are exceedingly well looked after and leave with a smile. TheTaste is bringing you the chance to experience An Evening with Suesey – live flamenco music from The Motfis, which is held on selected Friday nights and is the perfect way to unwind after a long week. – Overspend on supplemented items payable to the restaurant.